The bad news is that chatbots are still struggling to overcome fundamental obstacles. Machine learning and natural language processing aren’t good enough to meet the wide-ranging promises tech companies are making — today’s AI can’t replicate real two-way communication outside of limited, stiff conversations. When users ask chatbots to answer questions, the bots often immediately forget the last question unless it’s on a highly scripted path. It’s like talking to Dory from “Finding Nemo” — every interaction is a blank slate. 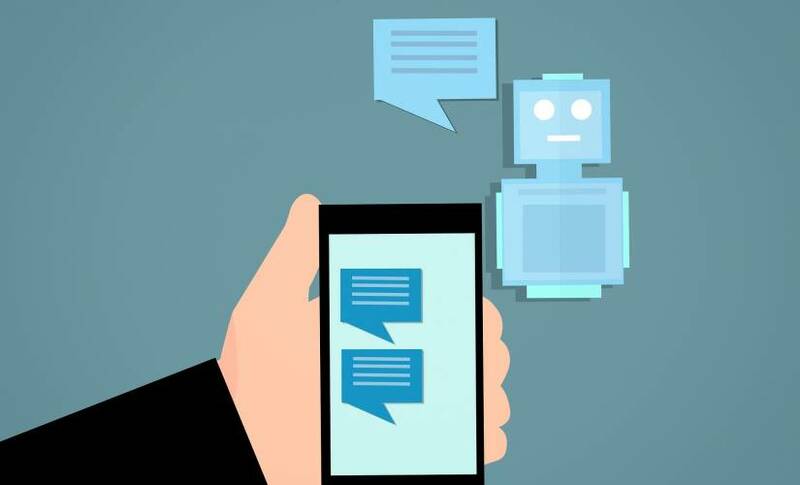 Chatbots in 2019 won’t become personal envoys, but they can take over mundane tasks like automobile registration or dental bill payments. McKinsey & Co. found that companies could automate 29 percent of customer care. Why not let robots handle the busywork? While they’re plugging away in their niche roles, the AI behind chatbots will continue to improve — maybe leading to a genuinely practical all-purpose chatbot. Sorry, robots. You’re stuck with the boring jobs for now.